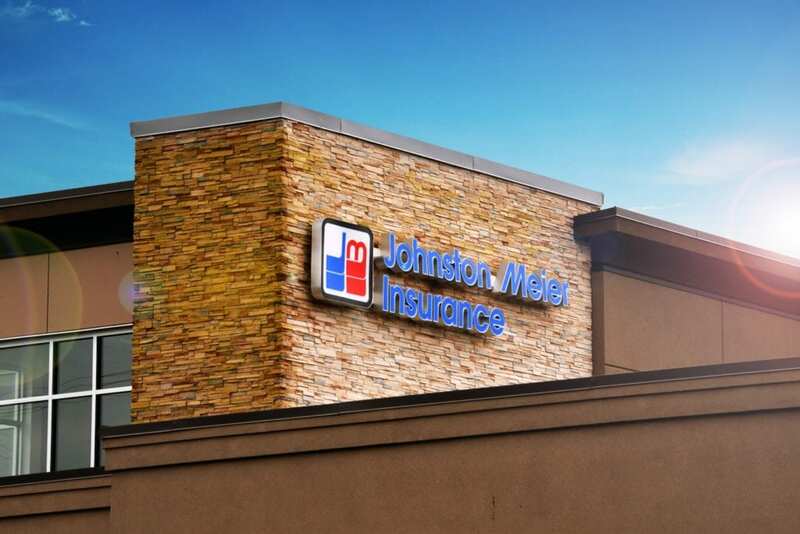 In Como Lake, there’s no better place than our Johnston Meier Insurance Agencies Group office to peruse our wide variety of auto insurance (we even have motorcycle and passenger insurance as well), personal insurance, and businesses insurance. Our policies come in all shapes and sizes, so we know we’ll be able to find one that’s just right for you! 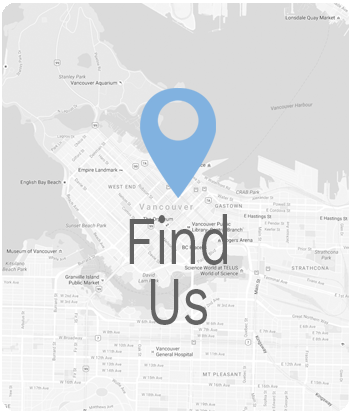 Everyone’s situation is unique, which is why we invite you to let our professional staff show you just what makes the Johnston Meier Insurance Agencies Group one of the best insurance agency groups in British Columbia! 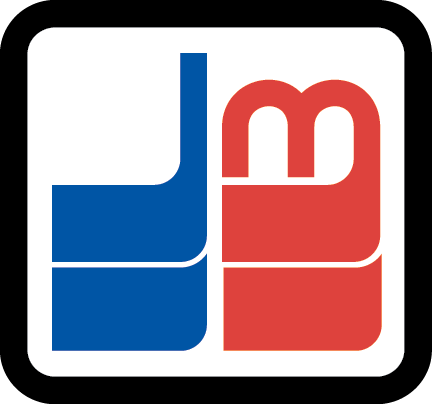 We invite you to come and visit our conveniently located Como Lake location to see what makes Johnston Meier Insurance Agencies Group top rated! We do everything we can to make sure you have the information and understanding you need to feel confident in your policy choices. Please call, fax, or email us with your inquiries, comments, or concerns. If it’s more convenient for you to contact us outside of our regular hours of operation, we’ll make sure to circle back with you in a timely manner.